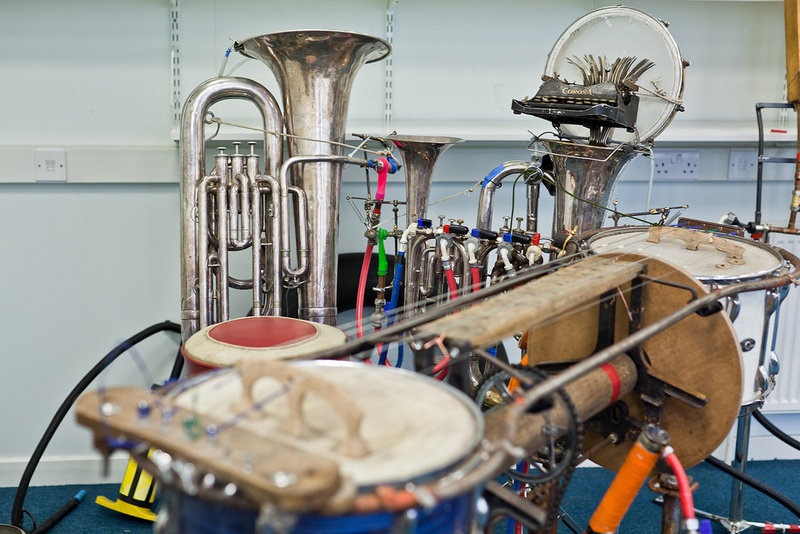 This mechanical instrument was spotted at the June 2014 Edinburgh science festival. We lack the story, but anyway many thanks to our fan who sent it to us. Would be nice to get more details.